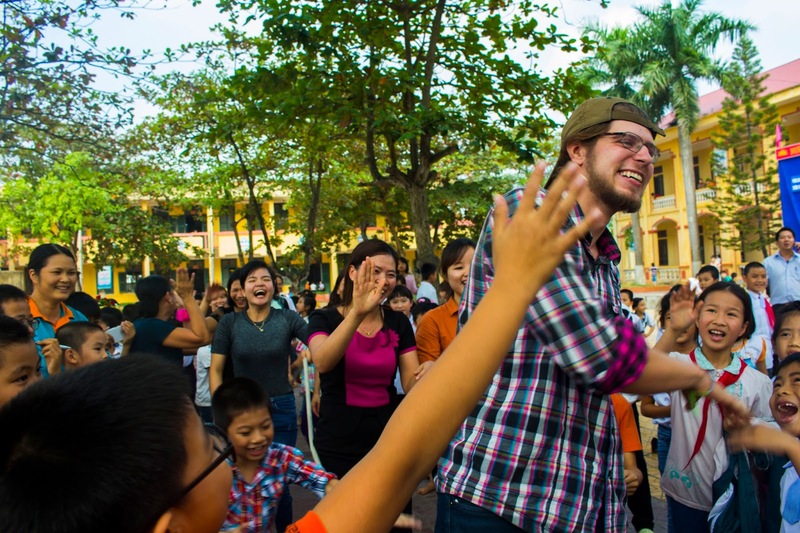 Vietnam is in need of your English speaking skills and we are here to bridge the gap between you and this beautiful country. We provide a stable working environment with benefits, a steady salary of 10 million vietnamese dong (around $500), comfortable accommodation, Pick up from the airport and a 3 month visa on arrival. Upon completion of a 3 month contract in accordance with the Vietnamese Government, fully paid job opportunities will be presented. Mercury is delighted to offer you a life changing opportunity. The children of Vietnam are some of the most beautiful people I've met and with your enthusiasm and experience we intend on brightening the lives of as many of them around the country as possible. So many children here are still living in difficult conditions never having had the opportunity to meet or learn from people of other nationalities. Thankfully the leaders of local districts all around the country are pulling together and taking the first step towards making a change. These children are extremely eager and will brighten your life up as much as you will theirs. 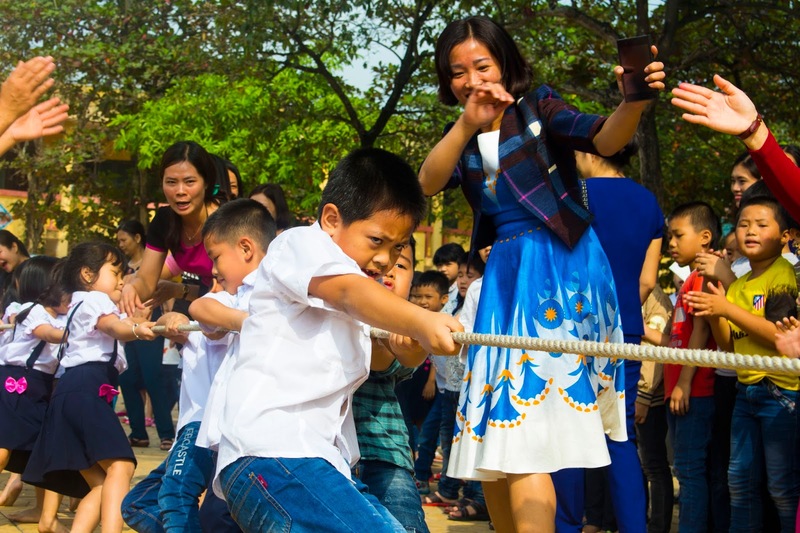 Our first Project is based in Vinh Phuc province and requires hard working, enthusiastic and loving people with plenty of character. To help you, we will provide a training course with an experienced teacher free of charge before starting the position. Syllabus, teaching materials and assistance will be provided. All necessary transport will be available and connections will be assisted throughout your time with us. We have been working with teachers, volunteers and multiple schools for several years and as such we have a thorough understanding of both your needs and the schools requirements. 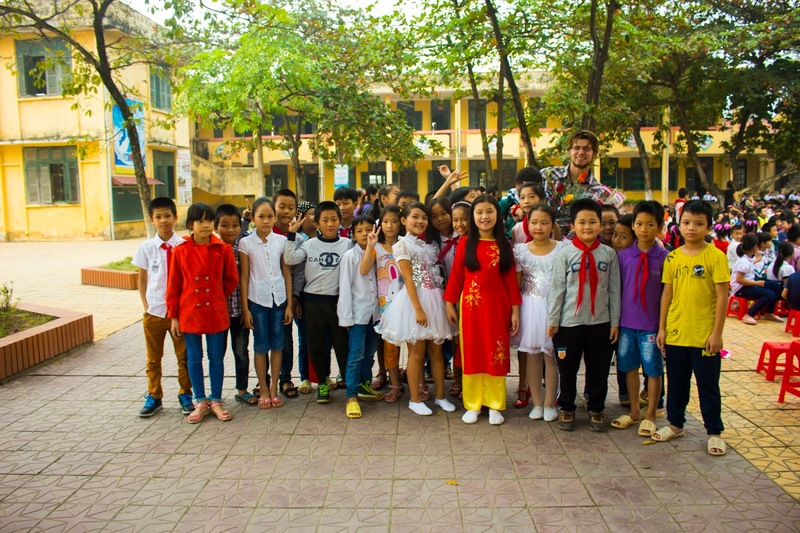 Your Job will be to work alongside English teachers in public schools in Vinh Phuc province which is around 40km from Hanoi the capital and roughly 10 km from Noi Bai airport. The current Vietnamese teachers will be your assistants and help you to find your feet and enjoy your teaching experience. After completing the course you will be awarded a government approved teaching certificate. This particular project starts in October however we are constantly working alongside the government to fill similar positions so please don't hesitate to apply for any given time. 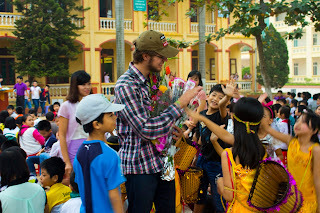 Address : Room 2601, Song Da Bulding 125 Tran Phu Street, Ha Dong, Ha Noi.